iTunes Gift Card 3,000 rubles. to replenish the Russian account in iTunes. iTunes Gift Card - a full-fledged means of payment, such cards can pay for any purchases in the iTunes Store, App Store, iBookstore, and Mac App Store without restrictions. 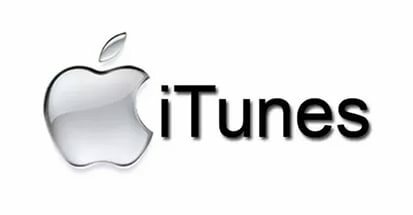 Using iTunes Gift Card is similar to the activation of promo code application. On the iPad, iPhone or iPod Touch you need to run the App Store and at the bottom of the tab selection (Featured) press "Enter code" and rewrite the card code. Redeem a gift card, you can from your computer in iTunes. In the iTunes Store tab at the bottom of the page select "Enter Code." And activate the card code. Спасибо за код! Все работает 100%! iTunes Gift Card (Russia) 300 rub. Guarantees. PRICE.